I served as a camp counselor at Camp Nazareth this past summer, and it was an experience like no other. Now, I am not a newbie to Camp Nazareth, as I had attended it the past 11 years as a camper, making countless memories. But this summer was a whole new experience. The first new experience that I gathered during the week was the method of getting there. Ever since I was in middle school I was always envious of the older kids who could drive themselves to camp, which led to me telling myself that that would one day be me. Well, the day of camp I packed my sister (who is now a freshman in college) and myself into the 2006 Dodge Vibe I had over the summer, and away we went. The changes in my duties were evident as soon as I got there. When I was a camper I could afford to be aloof for most of the week, focusing only the task at hand. That isn’t the case for counselors, however, as not only did we have to focus on planning on the tasks, but we also were in change of keeping track of our campers, which for me meant a group of energetic 2nd-5th graders. The change was evident from the start, as I had to wake up early to wake up the campers (which was very tough, I enjoy my sleep). I was also introduced to the task of planning events very quickly, as I spent most of the morning on the first day helping Melinda (the kids’ camp leader) plan the day. During the afternoon on the first day was when I truly felt like a counselor, however, as I got to sit back and enjoy the madness of the all-camp activity as an observer, which I didn’t mind at all. The week overall was one that was filled with new experiences along with new twists on old ones. It was really cool to see an event that I helped plan not only go off without a hitch, but also to see people enjoy doing it. This doesn’t mean that I was an observer in everything, however, as I was still able to participate in the annual Frisbee game (which my team won) and I also helped lead the Counselors to a win in the camper vs. counselor volleyball game, something that I’m very proud of. Probably one of the toughest transitions that I had to make was the actual transition from camper to counselor. Going straight from camper to counselor meant that a lot of my close friends were still campers, so sometimes it was tempting to go hang out with them, since I had been doing so for most of my time at camp. But luckily, I was busy enough to not have that be a focus. I hadn’t had any real big contact with kids’ camp in close to 10 years, so everything that I did as a counselor was still relatively new to me. While some of the stuff that we did in teen camp was some variations of what kids’ camp did, it wasn’t the same, so I had some new experiences just like the campers. Overall, being a counselor was a great experience, and one that I’m honored to do again this year. It not only taught me a lot about camp, but also a lot about myself. 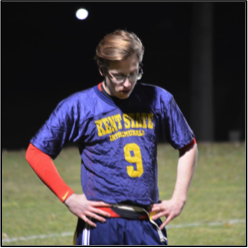 Henry Palattella is a sophomore at Kent State University and a member of the Cathedral of St. Paul. 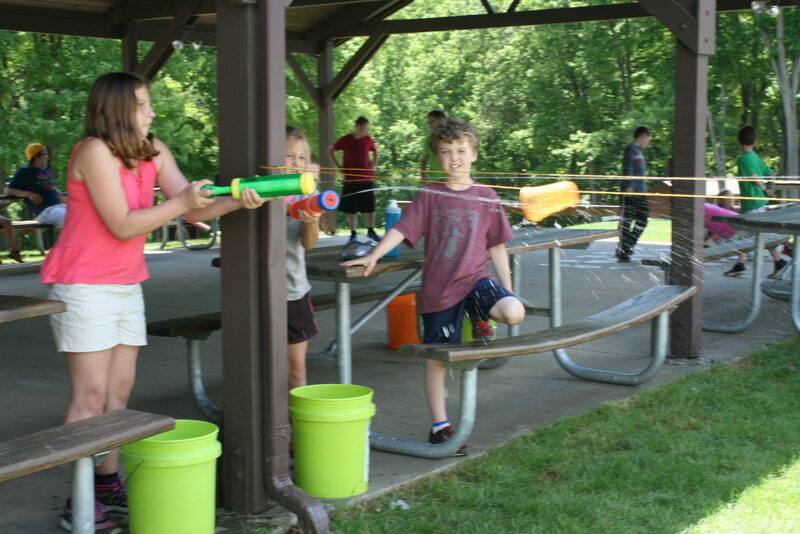 This year’s Diocesan Summer Camp runs from June 11-17. You can learn more about camp and register for this year by visiting the new camp website, http://www.dionwpacamp.org. This entry was posted in Camp, workers, Youth and tagged camp, camp counselor, camp nazareth, Henry Palattella, Summer Camp, youth. Bookmark the permalink.